Mixed and compiled by DJ Jondal for jondaljazz. In selected PORSCHE DESIGN stores / in ausgewählten PORSCHE DESIGN Stores. 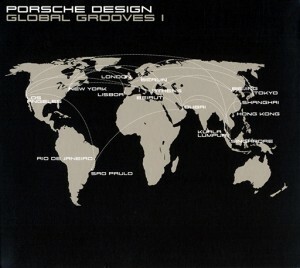 This entry was posted in Compilations and tagged compilation, music, PORSCHE DESIGN on October 19, 2009 by Chris.